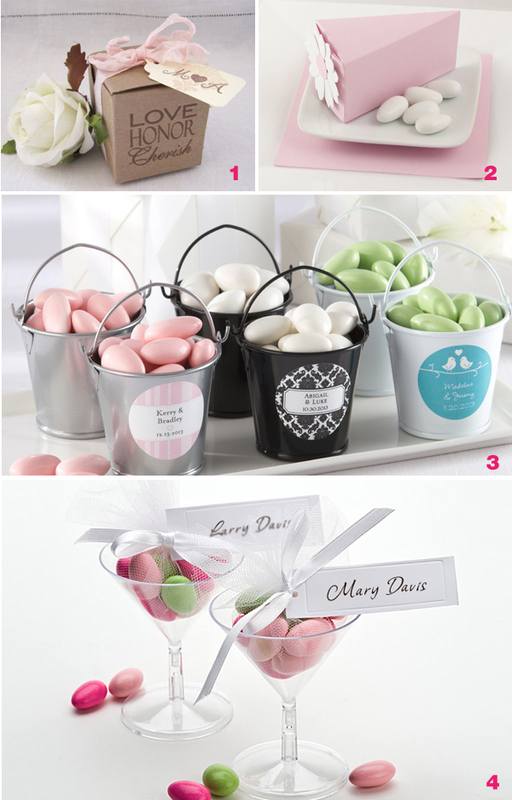 Wedding favor is a sweet way to show your gratitude to guests for their love and support. These are people who have made your life beautiful, and definiftely deserve something special on your big day. 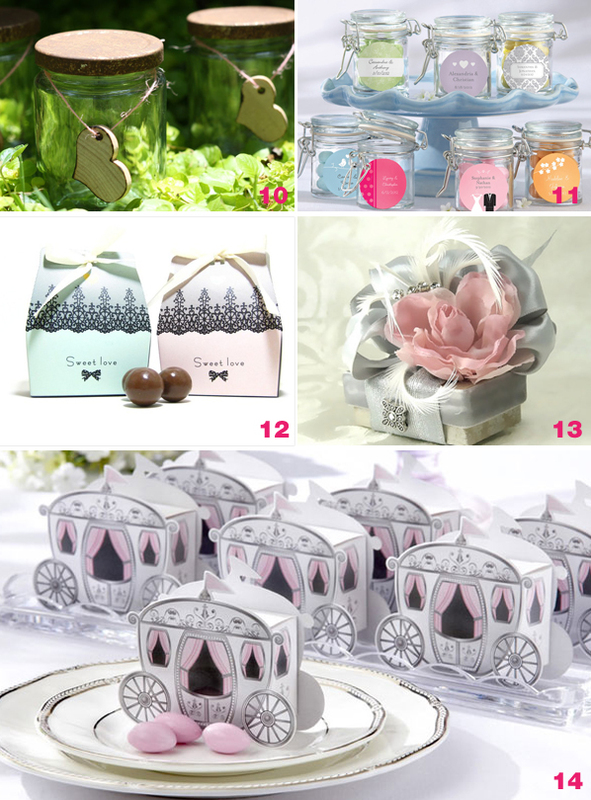 The packaging of the wedding favors not only plays a key role in decoration, but also represents your personality and the emotions you want to present to your guests. Whether it’s sweet, loving, welcoming, or relaxing, these small gifts often serve as one of the first “welcome messages” to guests. 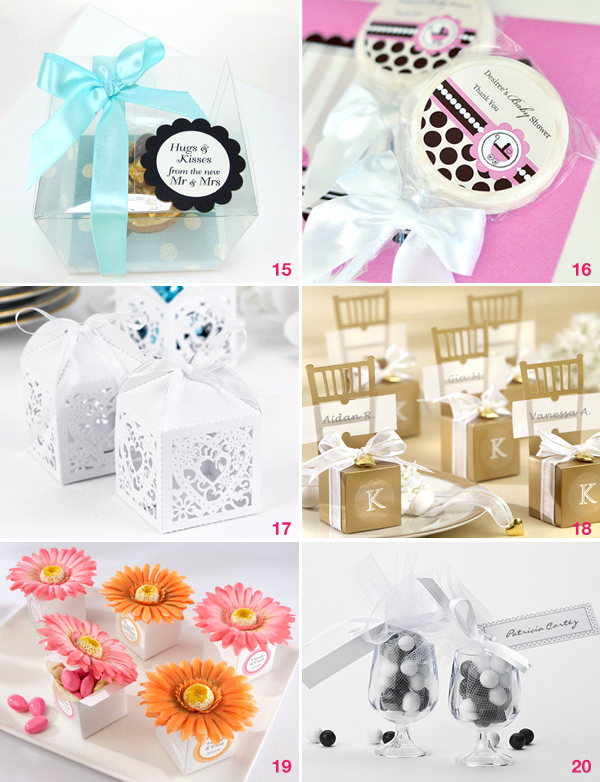 We have selected 20 lovely wedding favor box designs to keep you inspired. 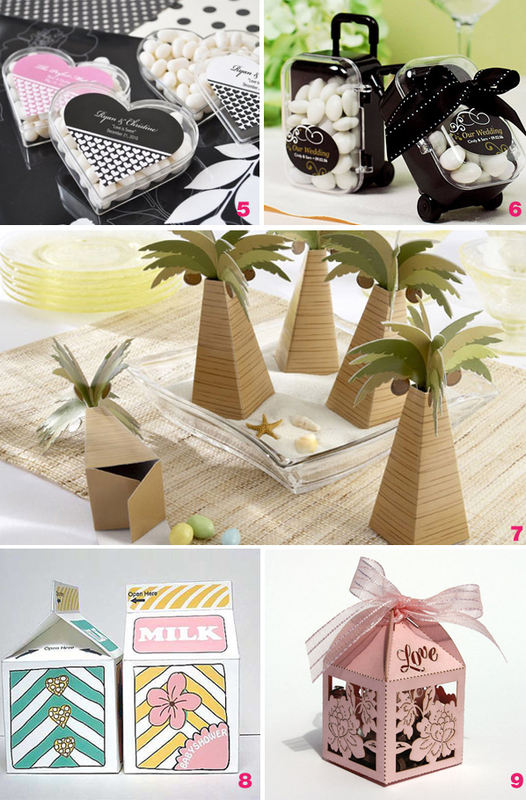 Find creative styles to appreciate your guests!